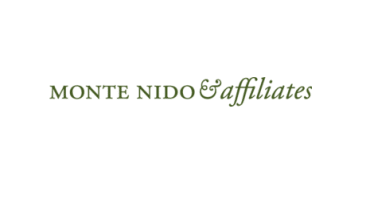 Monte Nido & Affiliates, one of the leading and premier treatment centers for eating disorders in the nation, is seeking Nurse Practitioners to join our multi-disciplinary teams at our residential treatment centers throughout the nation. We are currently seeking a Part-Time (6 hours per week) Family Nurse Practitioner for our adolescent residential program at Clementine Twin Lakes, located in Clifton, VA. Our treatment center is intimate, with a high staff-to-client ratio, and an emphasis on individual therapy and highly individualized treatment. The environment is warm, friendly and family-like. We offer holistic and comprehensive individual, family, nutrition and group therapies at the Residential level of care. 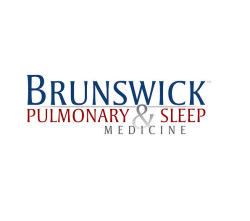 The Nurse Practitioner position is scheduled to work 6 hours per week during normal business hours. Applicants should also be able to work on-call as needed. Psychiatric Nurse Practitioner or mental health experience preferred. To be considered for the position, please submit a resume and a list of references in response to this posting. While we sincerely appreciate all applications, only candidates selected for interviews will be contacted. Please note the selected candidate will be required to complete an application and submit to full pre-employment background screenings. Please visit our website at www.clementineprograms.com for more information on our programs.